On this day 19 years ago I started EmuParadise. It's been quite a journey so far with lots of ups and downs and changes. Last year we removed access to most of our content. This left many people quite sad and it seems like there is a gap in the emulation scene that still exists. We don't have any update on the situation at the moment but what I can say is that we are working on all of these problems and perhaps we will find a solution one day. For now, I would just like to take this moment to thank you all for your support over the years. Your kind words and encouragement mean a lot to me and the rest of the team here at EmuParadise. Our forums and discord are still thriving. Our facebook page and group still see a lot of activity. You can always find us through any of these channels. For now, since it's been EP tradition to have a giveaway on our birthday we're going to do one today, just a small one, for old times sake. 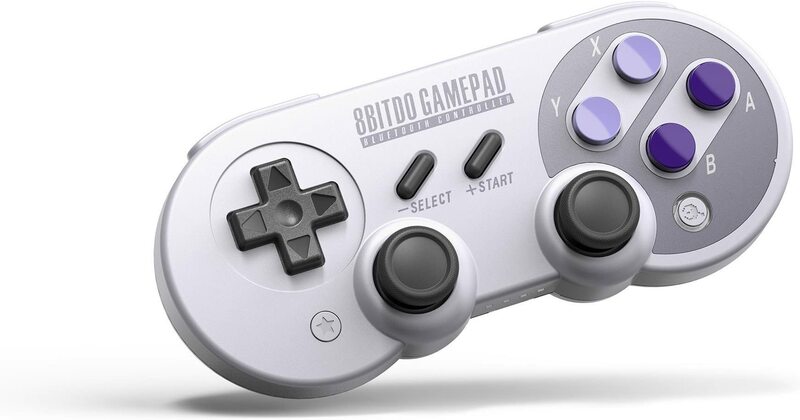 We're giving away an 8Bitdo SN30 Pro Controller, one of the best retro video game controllers on the market. All you have to do is retweet and reply to this tweet or like and post a comment on this facebook post telling us what you miss about EmuParadise the most or what you would like to see us do in the future. So get creative! Every person is allowed a maximum of two entries (one on facebook and one on twitter) and you must enter by 11:59PM UTC on 30th March. We'll announce the winner on 31st March at some point of time. The giveaway is open worldwide.